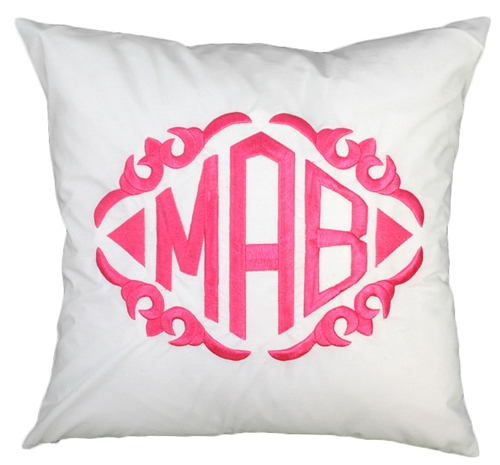 Like monogrammed pillows as much as I do? Hop on over to Project Nursery today HERE to see my post on my most recent favorite finds. Such a great boy's room. Love the grown up feel of the primary colours. Hi there! Do you know where that blue bed is from.It's exactly what I am looking for for our son! Great pillows. Going to check out now. Hi! Loved this post! Thank you for inlcuding Gramercy! !